Collecting two weeks, this Sunday Roundup has a few targeted pickups I knew I was going to grab, as well as some totally random ones, and even some awesome sale prices! Whenever there are sales that lump together a few solid games and some average one in a bundle price, I’ll always take a look if not grab a few to add to the collection. It’s good, though, these don’t come by too often, otherwise I’d have no money at all! 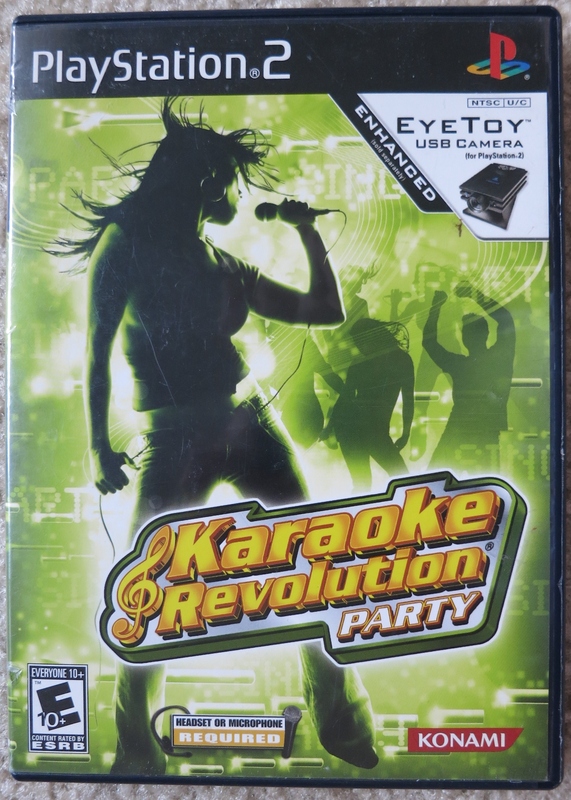 There was a time when a small group of friends and I would pop in one of the Karaoke Revolution games on PS2 and sing through the night, usually accompanied by pizzas and ending with a game of Risk or the like. Those times are long gone, but not forgotten. This fourth entry in the series was when things started getting stale. You know what, that’s really Konami’s style, isn’t it? Drive a franchise into the ground with lukewarm releases and then hope you can sell it based on legacy. Here here! 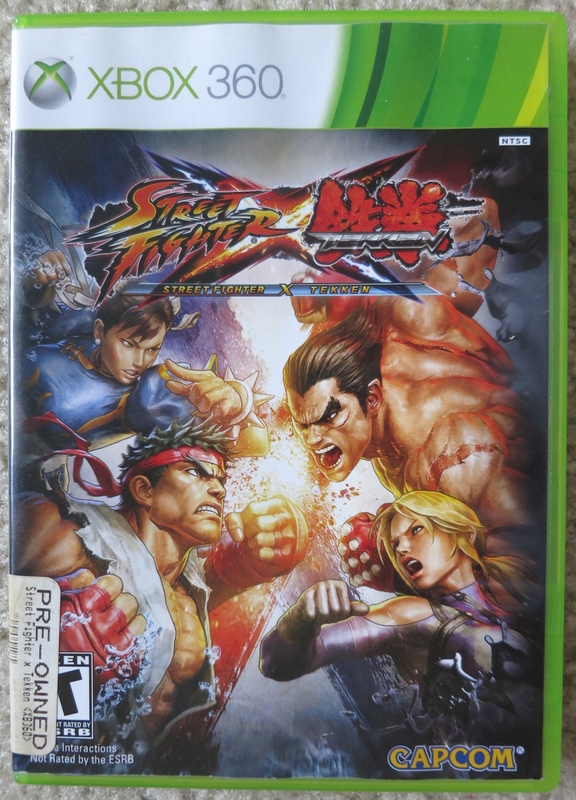 Absolutely worth six dollars, Street Fighter x Tekken melds two of my all time favorite fighting games into one. Sadly though, I never gave the game much love back on the PS3 when I first picked it up (Over Mass Effect 3, I might add!). Maybe this Xbox 360 version will have better appeal to me. And everyone’s forgotten the whole on-disc DLC fiasco this started by now, right? I’m still eagerly awaiting Tekken x Street Fighter, if that’s still a thing that’s happening. Every now and then I’d see this game drop to around $30 or so on Amazon and was always tempted to buy it. 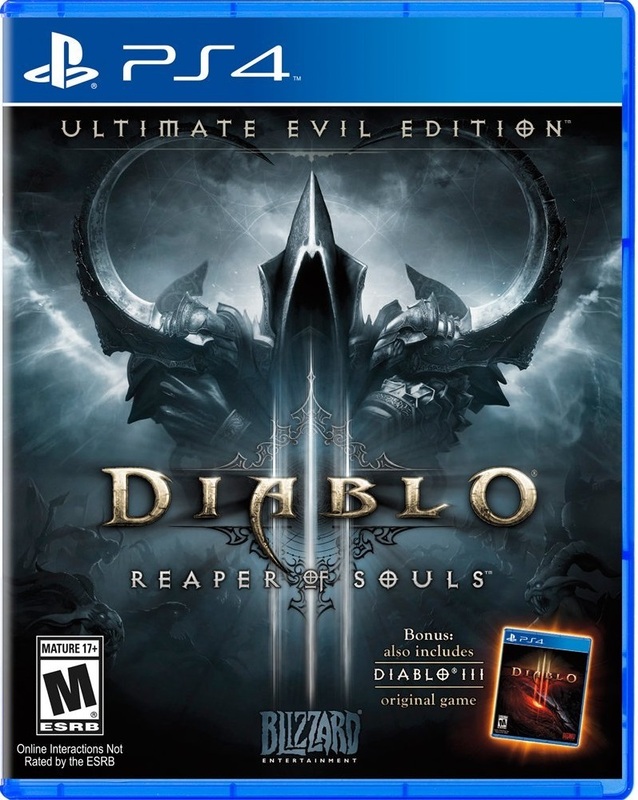 Laura and I played the original Diablo 3 on PCs back when it came out, and we’ve both been wanting a game we can play together on the PS4 on our couch. So when this one went to just $20 for what seemed like all of an hour, I was lucky enough to jump in. And we’ve actually already beaten it, started playing some Rifts, and have been thoroughly enjoying our time with it! 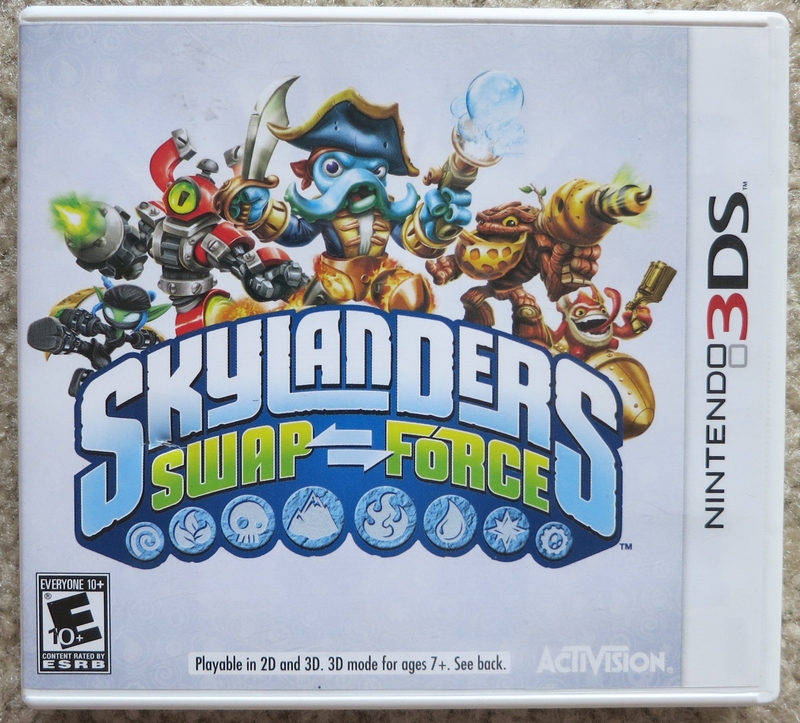 Another Skylanders game! Yeah, I think I have an addiction to this series. Partly because I’ve committed so much money to it already, and moreso because I actually really enjoy the gameplay and lighthearted story. The portable versions have always rung a bell with me since they usually have entirely different storylines and gameplay elements over the console originals (You could jump in the original Spyro’s Adventure on 3DS, if I’m not mistaken). I actually beat the game last night, and expect to get a full review of the surprisingly entertaining platformer up soon. Two of the same games on different platforms in one day from one store! That might be a first, I’m not sure. 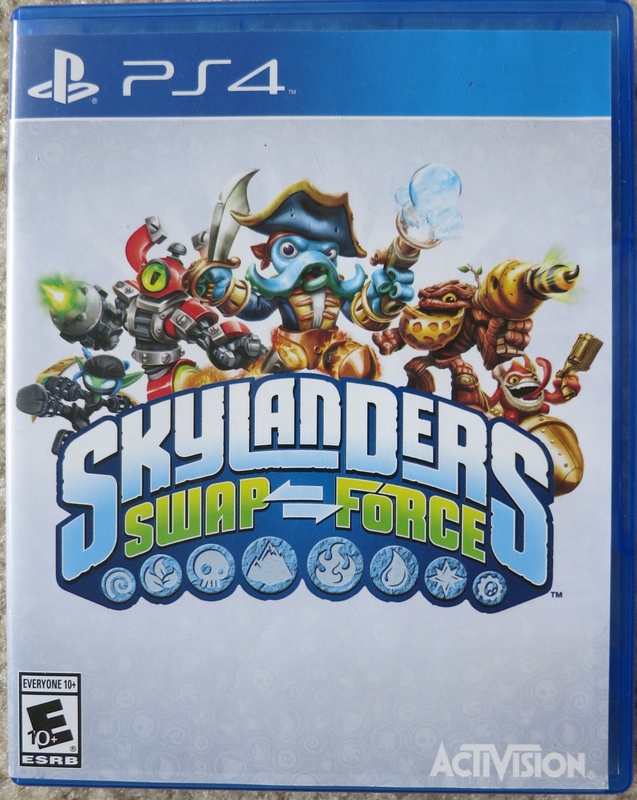 I picked up Swap Force on PS4 even though I’ve already played through about half of it on Xbox 360 because of that whole “I’ve spent over $200 on toys for this thing so I should probably get my money’s worth” idea. Honestly though, the fun I’ve had with Trap Team on PS4 is partly due to the awesome visuals over the 360, so here’s hoping this game is just as good. Man, this GameStop had all the Skylanders I could handle! Rounding up the complete handheld collection on 3DS is Trap Team. I had a bit of an issue securing a portal to use for this game, because it’s a unique wireless portal, but after making a trip to another store i was able to find it. 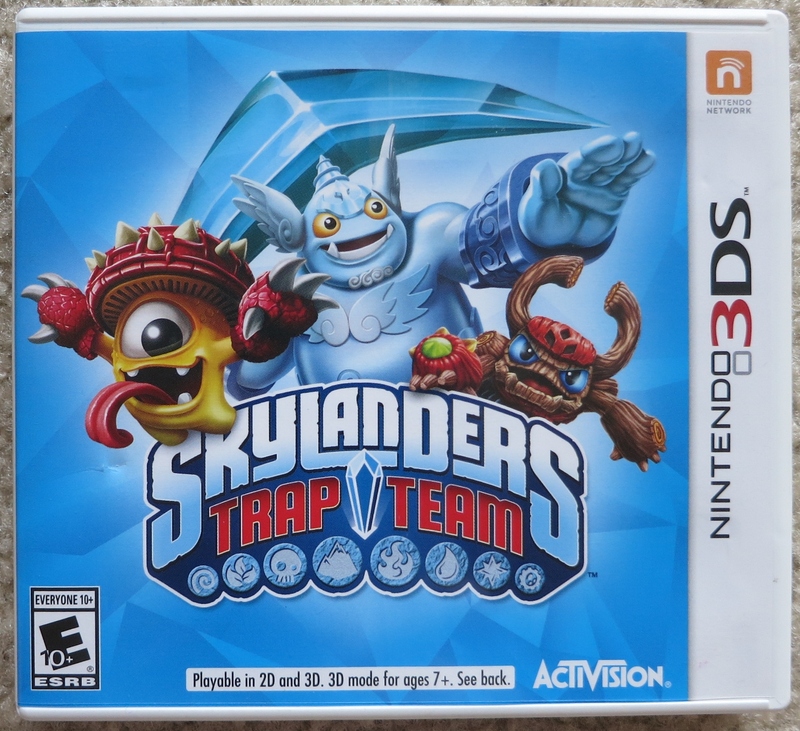 Now that I’ve conquered Count Moneybone in Swap Force on 3DS, I’m probably going to beat PS4’s Trap Team then jump to this one. Last year I was able to pick up some incredible deals at a city wide garage sale, so I was eagerly anticipating this year’s version. Sadly though, my video game haul was limited to just this one kind of awkward dude selling some older 360 games. 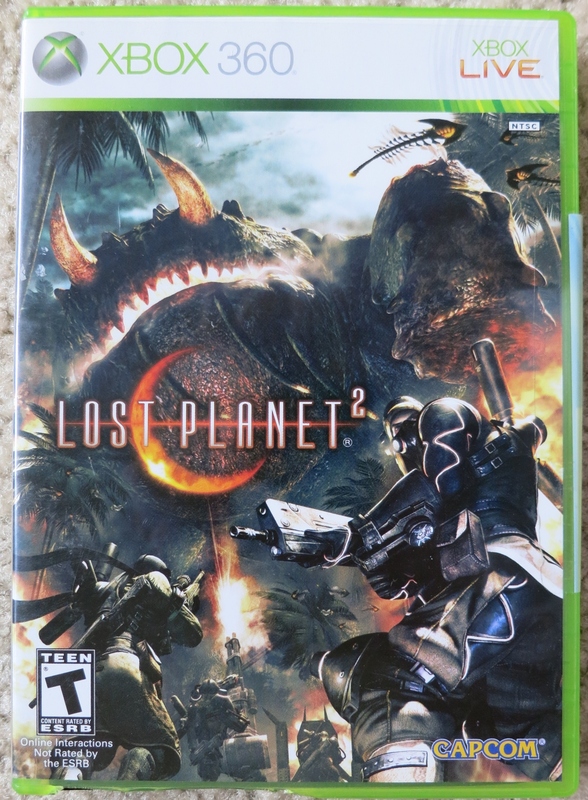 I picked up Lost Planet 2 here and was ready to shell out the $5 he was asking for it, but without even haggling, he threw in the original Lost Planet for free. That made it good, I guess, but I did already own a copy of the game. I’m not going to deny free video games though! 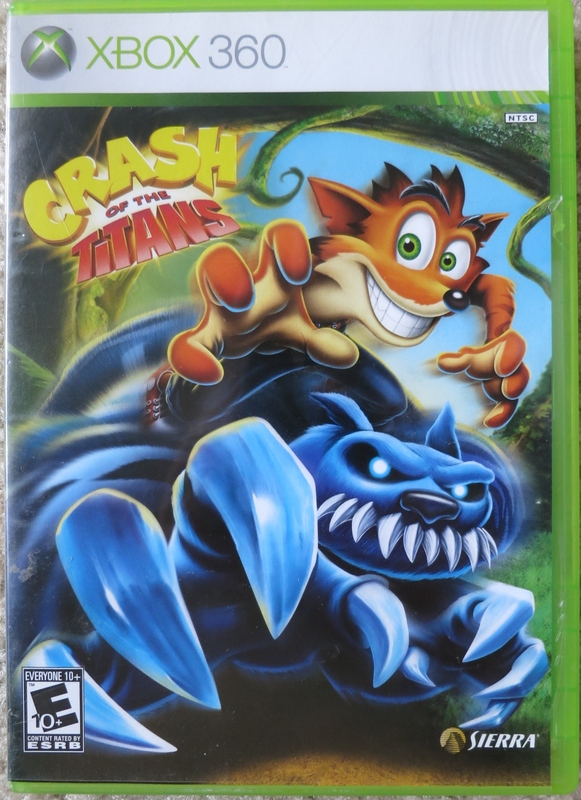 Aside from Lost Planet 2, this is the only other video game I was able to pick up at the garage sales. Tragic, I know. I didn’t actually know this game came out that long ago. As far as the Crash Bandicoot series goes, after 3 on the PS1, I kind of lost track of the series. Creators Naughty Dog haven’t done anything with it since then (maybe the sold the rights, I don’t know, but they’re still making great games) so I haven’t paid much attention. The amount of times I’ve passed on this game is incredible, especially considering it’s been just a dollar at GameStop for years now. Something about this particular visit lead me to purchase this and only this. When I was checking out, the Associate spoke positively of the game, which I found surprising since it was a dollar Wii game I’ve never really heard of. 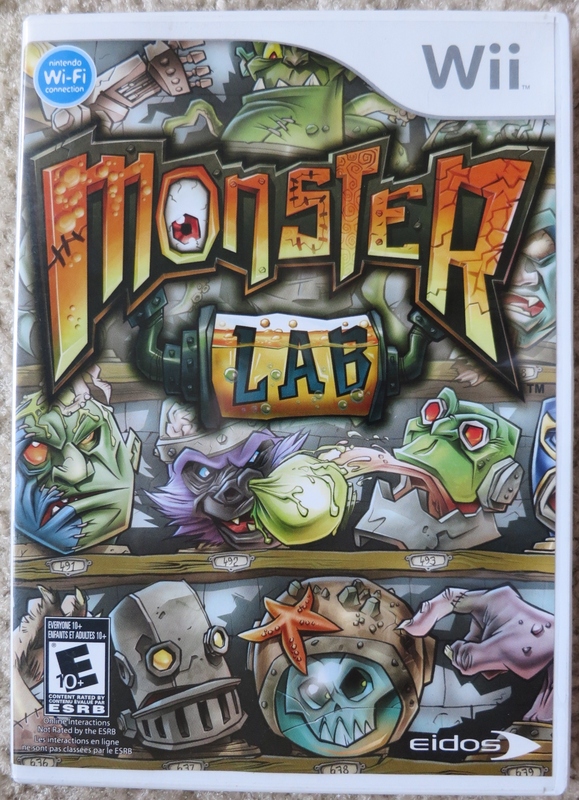 After some research after the fact, I found out the game was a semi-high profile game for Eidos, touted as a mixture of Pokemon and mad scientists. For a buck, I’m hoping it’ll be entertaining for a playthrough. For as iconic as Lara Croft and her games are, I’ve never given more than an hour or two to a Tomb Raider game. And that includes the highly regarded Tomb Raider on PS4. I think it was out when I was focusing more on fighting games and Super Mario 64, so I missed all the big hype, and then with Uncharted rise to prominence (which I loved) I just never looked back at the roots. 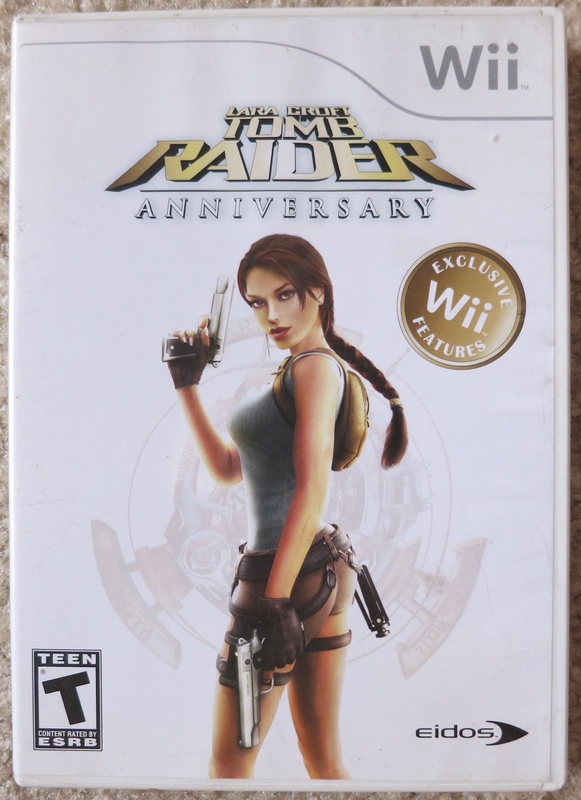 That being said, I forgot there was a Tomb Raider on the Wii, so you can imagine my excitement when I saw it on the shelf in good condition and for a reasonable price! Another game for just a dollar, and one that I never really thought I’d find! 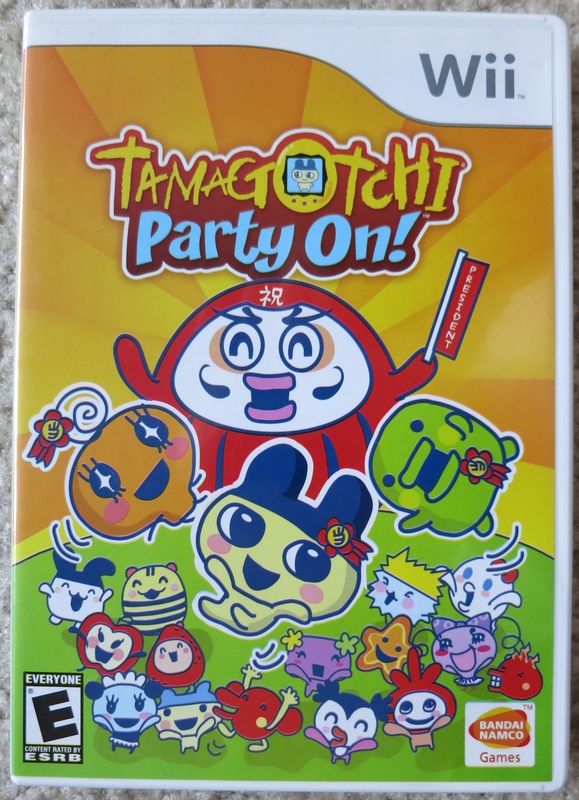 After picking up some of the Tamagotchi Connection games for the DS awhile back, I’ve been wanting this early Wii party game for some time. Whenever a game comes in great looking condition like this game, it makes me feel better too. I don’t really know why: a case is just a case. But for some reason when it’s in perfect condition I feel even better about the situation. I’ve only been to this GameStop in San Jose once before, because it’s so far away and I don’t just make drives out there to get games. However, this past week after a work meeting lead me right to the South San Jose area, I decided to swing by after work. 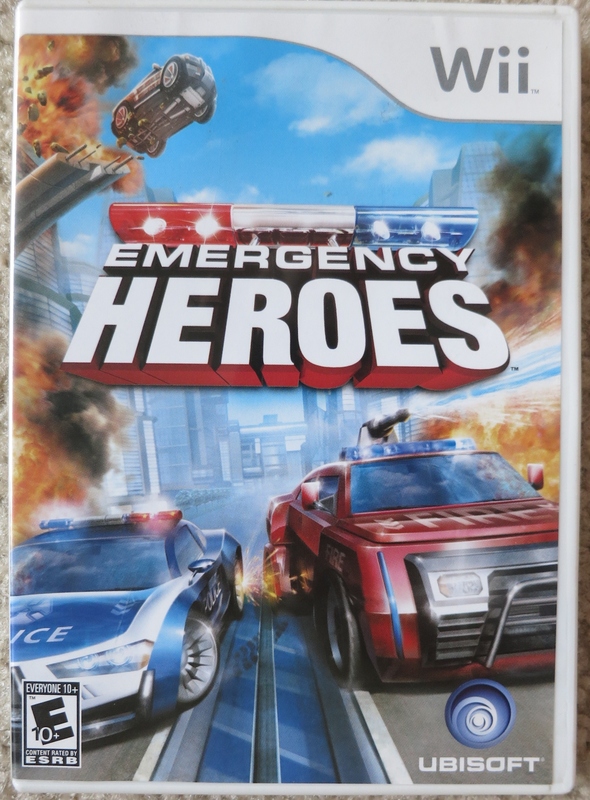 I passed on Emergency Heroes the first time I was there, but since then I was thinking more about it and wanted to pick it up. For just a few dollars even if it’s terrible at least it wasn’t a huge investment. And the premise is interesting enough for me. I’m a huge tennis fan: I played (the actual sport) throughout middle school and high school, some during college, and still frequently watch the Grand Slam tournaments on TV. 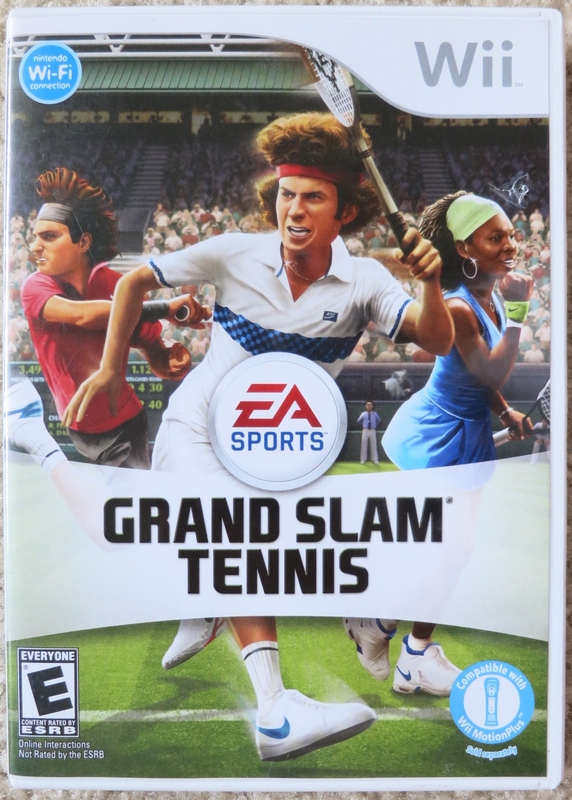 When Grand Slam Tennis released on the Wii back in 2009 I was pretty hyped, but in the middle of a lot of college work so had to pass on it. I did however play a lot of the sequel on Xbox 360 and enjoyed that. I had kind of forgotten about this game being a Wii exclusive too, so seeing it on the shelf this past week was a great surprise. And yes, I’m excited for Mario Tennis; Ultra Smash on Wii U! 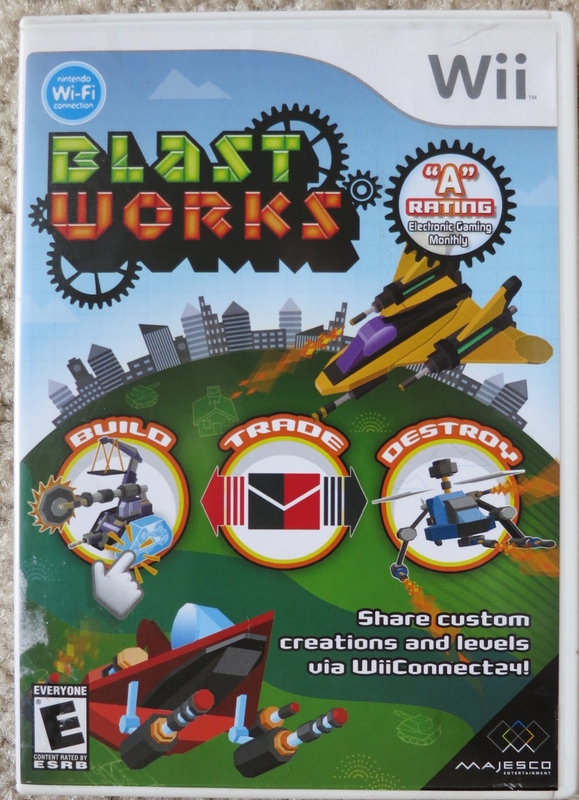 Blast Works has been $2 for what seems like 10 years, and every time I see it I always pass on it. Even for that price! I think it’s the game itself that doesn’t do it for me: it’s a building game where you create levels and share them online (which I don’t even know works anymore) with others. That’s not my favorite genre, and despite positive reviews I never bought the game when given all those chances. I figured I might as well pick it up this week so I can stop playing this weird game with myself each time I see it. GameStop is holding a 4 for $20 deal, and some of the games on the list are Triple A titles from a few years back. 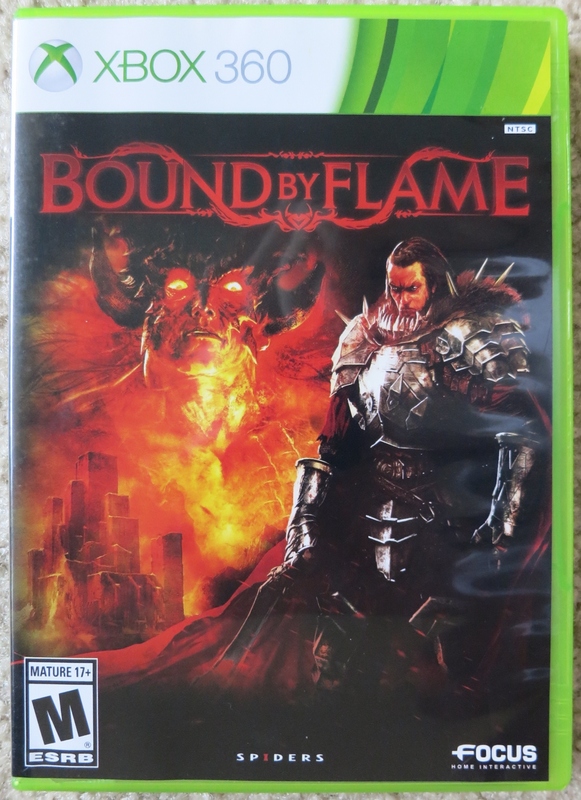 Bound by Flame isn’t a Triple A game, but it’s an RPG I’ve had by eye on for some time now. It looks generic, but for the price I couldn’t pass it up. This sucker was still listed as $17, so seeing it drop to just $5 was a good feeling. Hooray! One of the PS4 launch games! Killzone: Shadow Fall looked absolutely gorgeous when it was demoed for the first time on stage at E3 back in 2013 (maybe?). It was the first game I remember thinking looked amazing on a next gen console. Granted, every next gen console will have amazing graphics, but Killzone stood out. 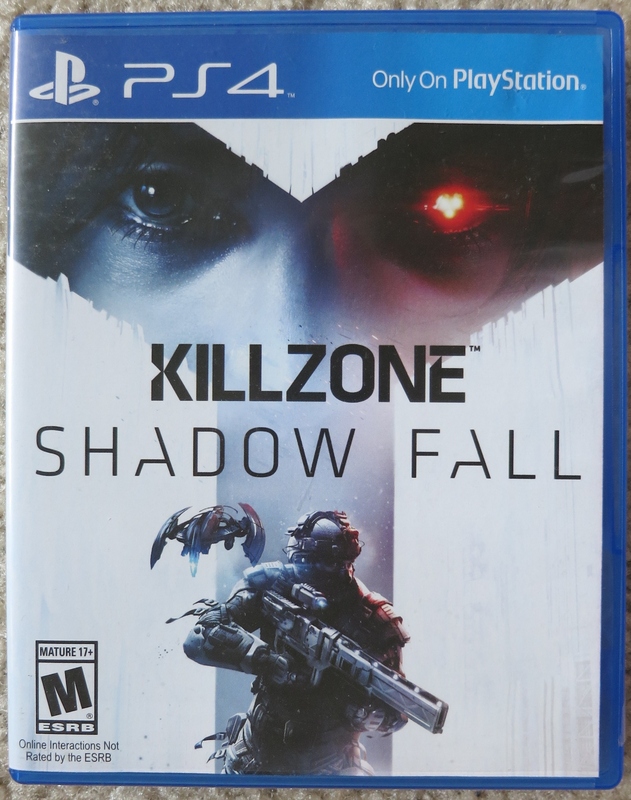 I played through the first Killzone on PS2 with a friend way back when, but haven’t touched the series since. Prototype and inFamous always blended together for me. That’s thanks to the largely similar plots and gameplay elements, and they also kind of released around the same time. Prototype, however, at least in my opinion, is the lesser regarded of the two. 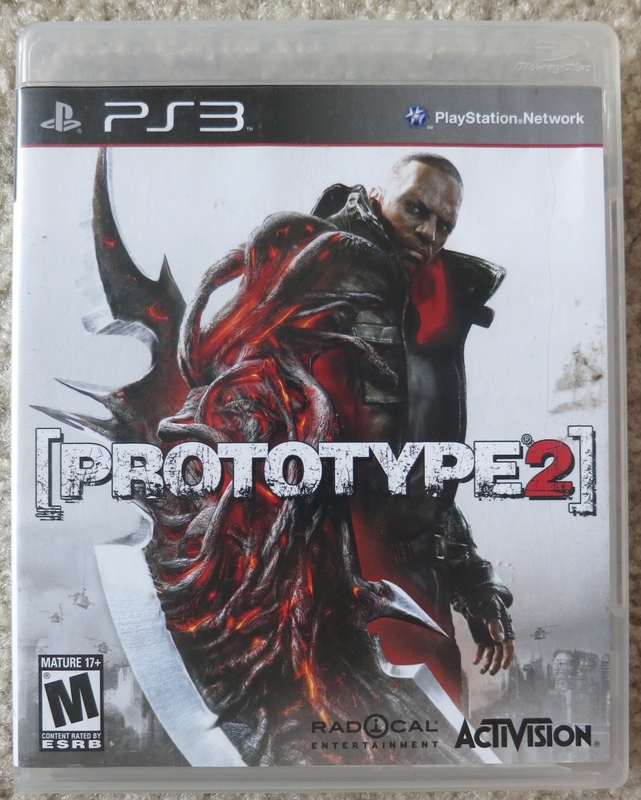 Prototype 2 looked like an awesome game, but when it came out I remember outlets calling it mediocre and not as inspired as the first. Still, for $5 I’ve had worse. Woo! Finally. 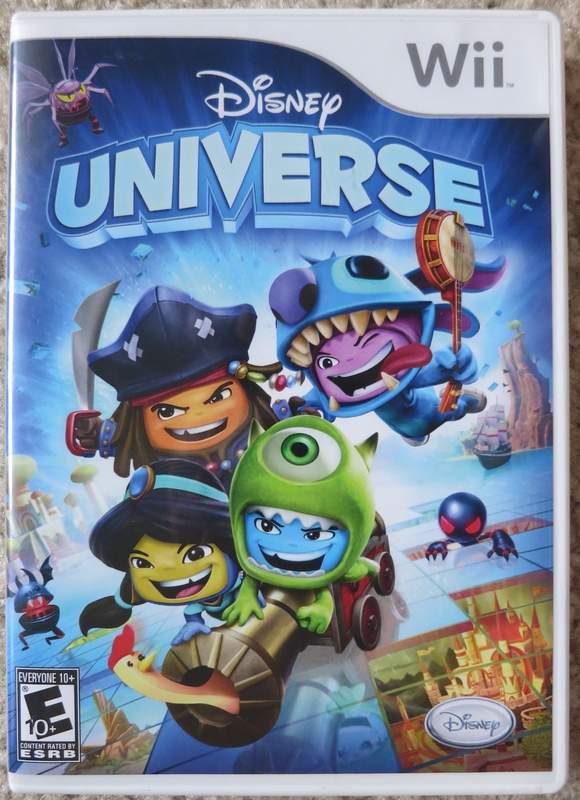 Ever since I bought this game for my nephew for Christmas in 2011 I’ve been interested in owning this game myself. You play as a character who puts on different Disney themed costumes and go around smashing things. Haha.I think I’ll get some enjoyment out of it as a multiplayer game as well. It’s obviously aimed at kids, but some good production values will make it a fun party game. A brand new Animal Crossing game on the 3DS dropped last week. 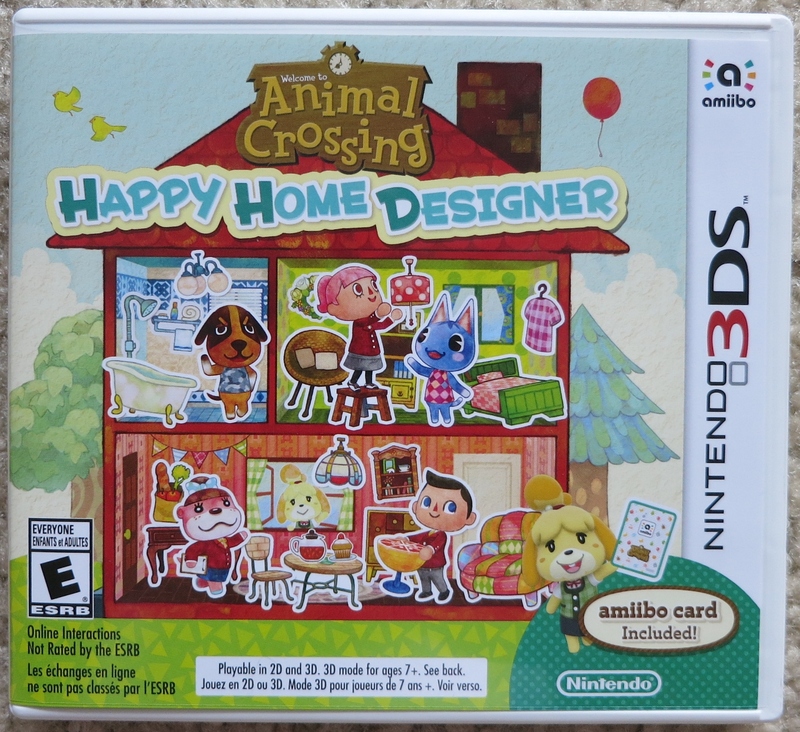 Happy Home Designer is unlike any past Animal Crossing game in that you are working for Tom Nook and helping design the interior and exterior of different Animals’ homes. I bought this game for Laura and she’s enjoying it (She’s playing it right next to me right now). From her perspective the game is fun, has some great additions to the standard AC controls, and is as cute as ever. 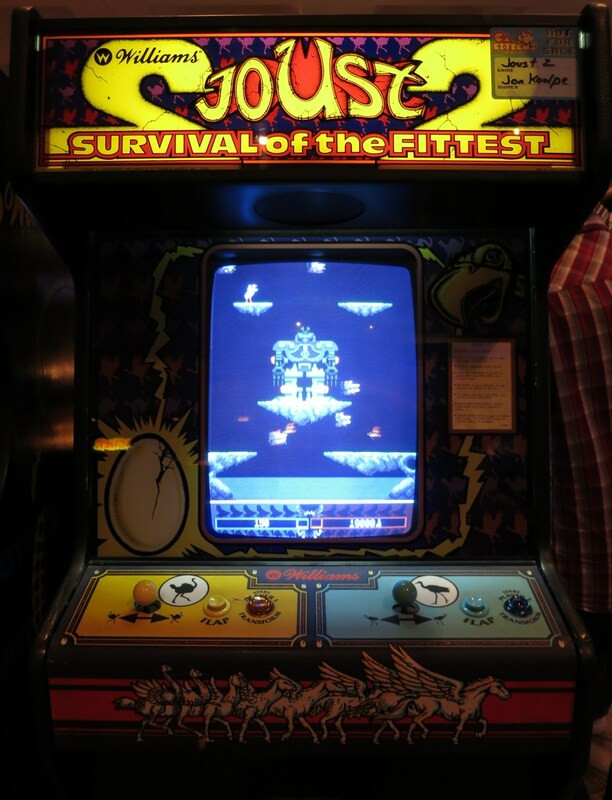 It might be lacking in gameplay, but it’s fun for what it is!